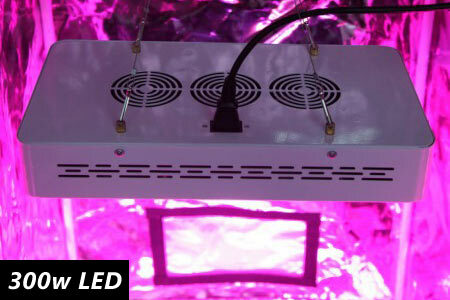 Give your plants the exact lighting spectrum they need with this advanced LED grow light. 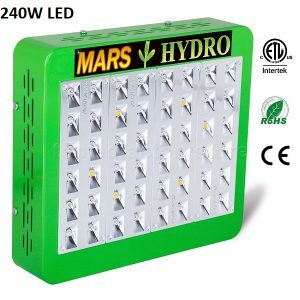 LED growing lamps are taking the the world by storm, increased yields and lower running costs – start your LED growing adventure today. 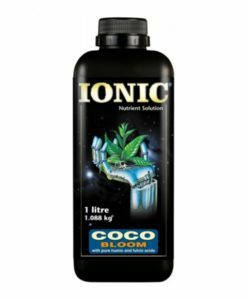 Suitable for both grow and flowering stages. 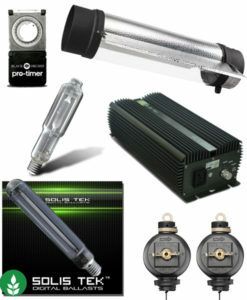 430~440nm, 450~475nm 620~630nm, 650~660nm and white. 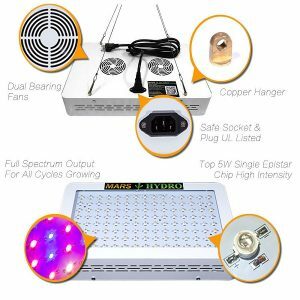 What are the benefits of an LED grow light? 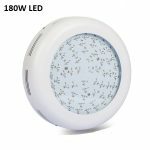 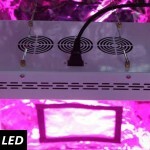 Are you an aspiring horticulturalist who’s looking to grow with LEDs? 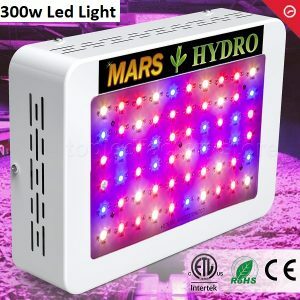 Without delving too much into the science of it all and GEEKING out completely I’ll try to explain why LED’s are the perfect light source for indoor gardening. 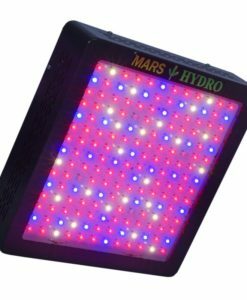 A standard light source will emit a wide range of wavelengths, some useless some perfect, your plants will absorb the stuff they need and discard the rest. 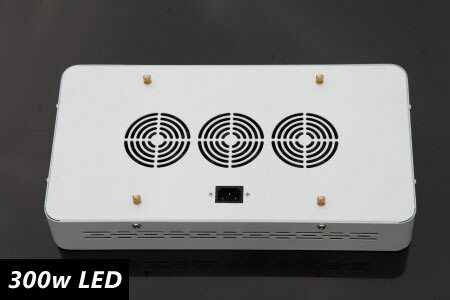 LED’s only emit a very narrow range of wavelengths so by combining different types of LEDs we can precisely configure the grow light to target the wavelengths that your plants need throughout their growth cycles. 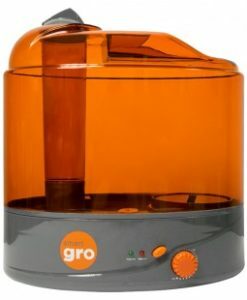 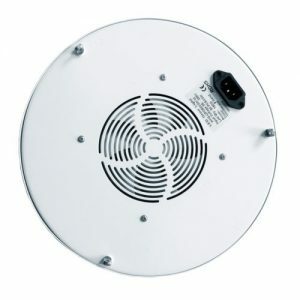 Grow room - be hot no more! 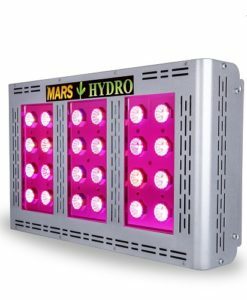 It’s true, LEDs are a fairly new innovation in the hydroponics world whilst CFLs and HPS have been around for much longer. 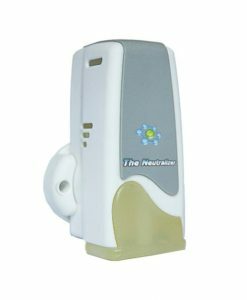 Here we will compare the advantages of each. 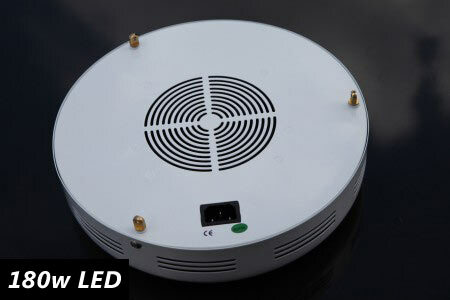 The cheapest option of the 3 is the CFL, coming in at just a shave under £80 followed by the HPS setup at £79.99 and the LED at £105. 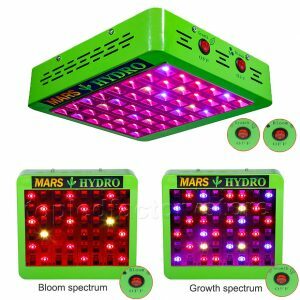 Clearly the LED grow light is the most expensive option but in the long run it works out cheaper as they last longer & use less energy. 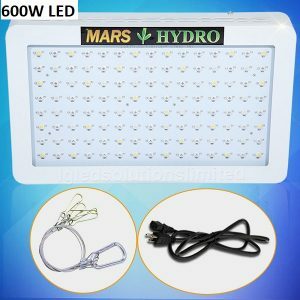 HPS lights can easily bring the temperature in your tent up to 100 degrees plus, this isn’t healthy for your plants, there is additional equipment you can buy but this adds to the cost. 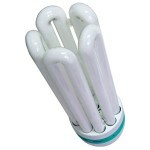 CFL’s produce very little heat but there is some, the same goes for LED’s. 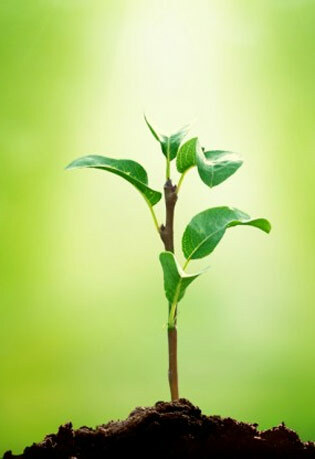 This is a tough one as there are so many factors to consider when comparing growth. 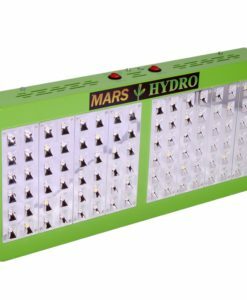 The tried and test HPS have been growing plants for decades, CFL’s produce comparable results & so do LED’s. 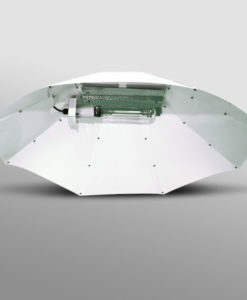 Winner: Tie, all 3 work well, there is no winner. 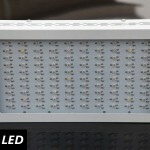 This is where LED lights pay there money. 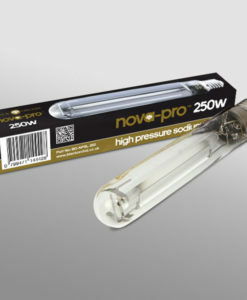 HPS lights can cost upwards of £40 a month in electricity and it reccomended you change your bulb every year for optimum results. 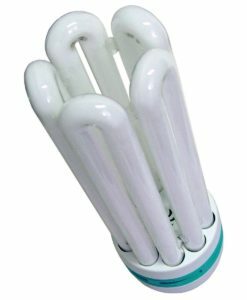 CFL’s are just like giant light bulbs so they don’t use much electricity but they do tend to lose some of their vigour after 5-6 months. LED’s will work like when you bought them for at least 5 years and our 180w light uses as little as £5 of electricity per month. 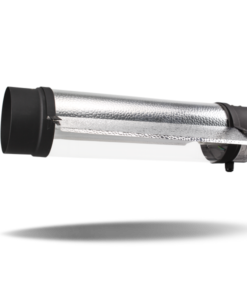 A lot of the energy used by HPS lights is actually used to produce heat this results in a very inefficient light. 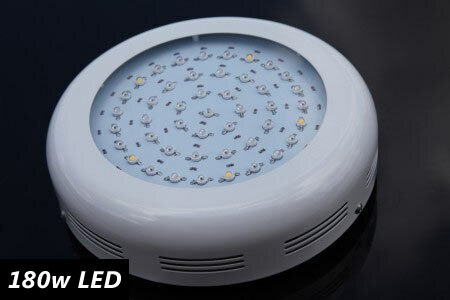 CFL’s are efficient but you will require different bulbs for different periods of growth also they exclude the much needed white light. 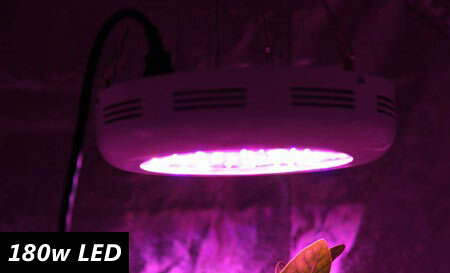 LED lights offer a full spectrum of light and almost 98% of it is absorbed by your plants. 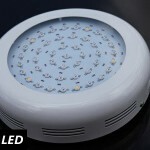 Winner: LED lights are more efficient. 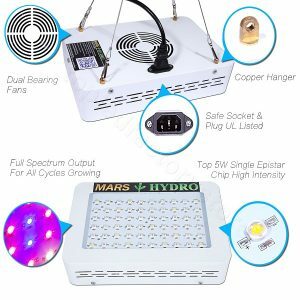 Really great grow kit, can’t fault it. 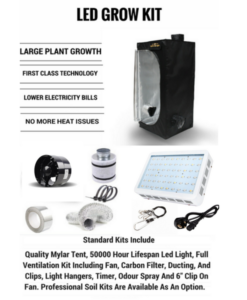 ﻿A brialliat little grow tent kit, only downfall was that it took around a week to get delivered. 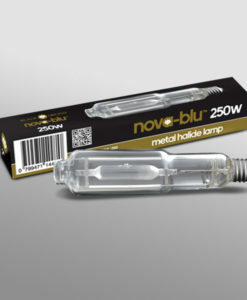 Had some trouble with the light but sent it back and got a replacement, great service. 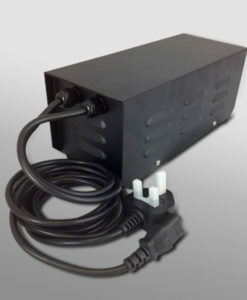 The 600w light is great. 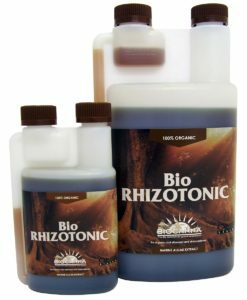 Only been a couple of weeks but it’s helping my plants and the cool buttons for flower and veg are helpful. Impressive little light, the 180w is bright, very bright and my plant seems to be loving it. 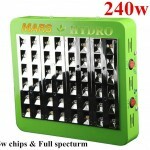 Q: Can the 120watt light veg and flower??? 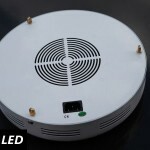 Q: hi,how much heat does the led light emit? 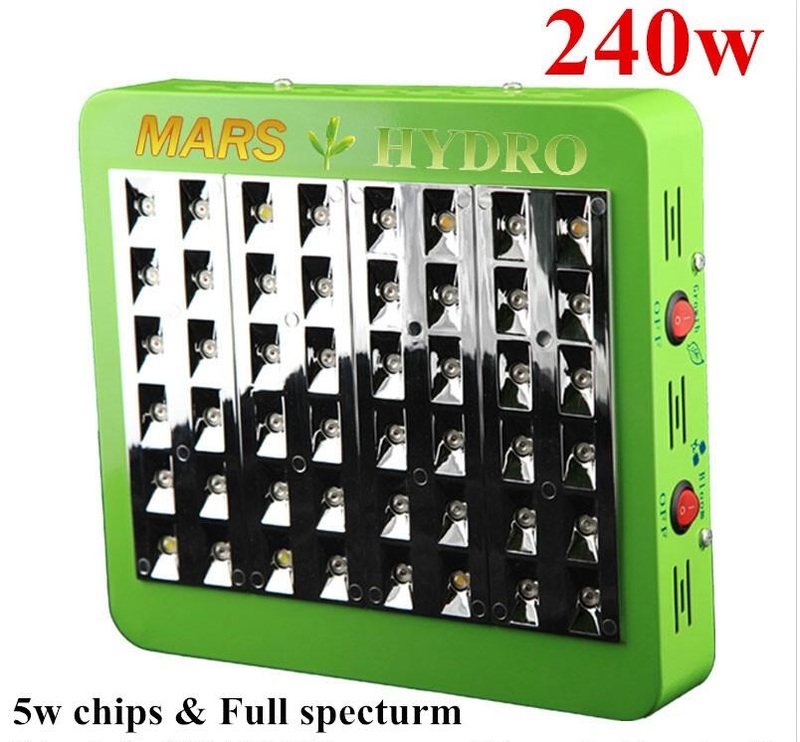 Q: Your options list 180W, 300W and 600W, but the descriptions are for 90W, 120W and 160W. 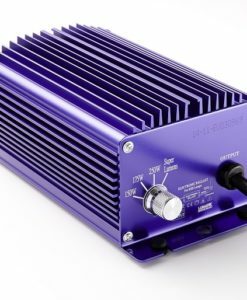 Is this rated and typical Wattage, respectively? 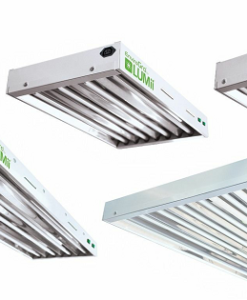 A: Apologies, the descriptions are a little out of date as we upgraded our LED lighting options at the start of April 2014, the description has now been updated. 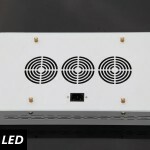 Q: Do the LEDs come with the bits to hang them up? 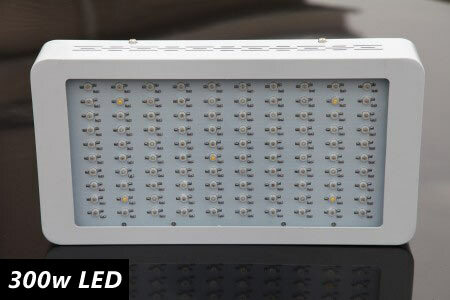 A: The 600w has dedicated modes for both flowering & veg, so it's the perfect light for both stages.